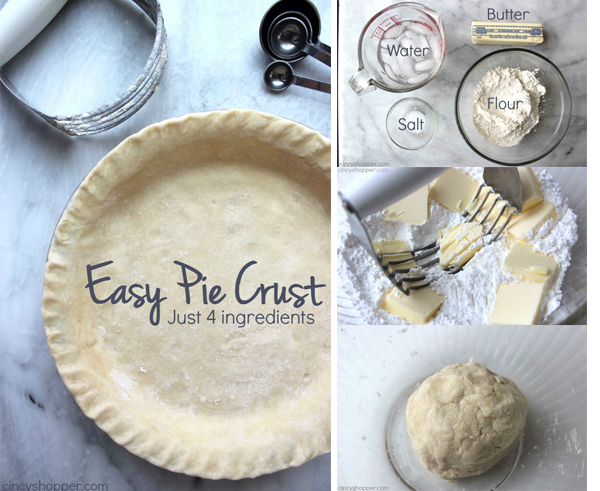 If you are needing an Easy Pie Crust Recipe for your upcoming holiday pies, this step by step homemade pie crust will be perfect. 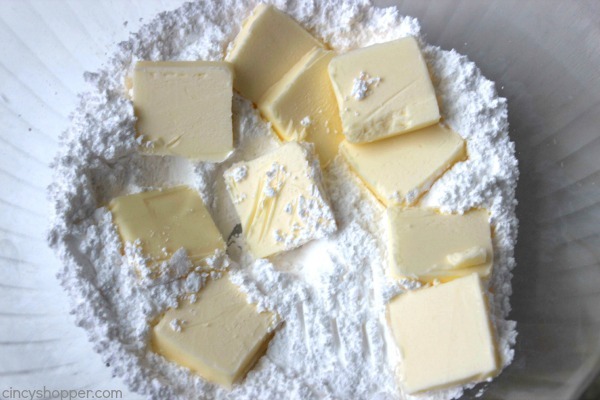 Just four simple ingredients and a few minutes of time and you will have a flaky and delicious pie crust. 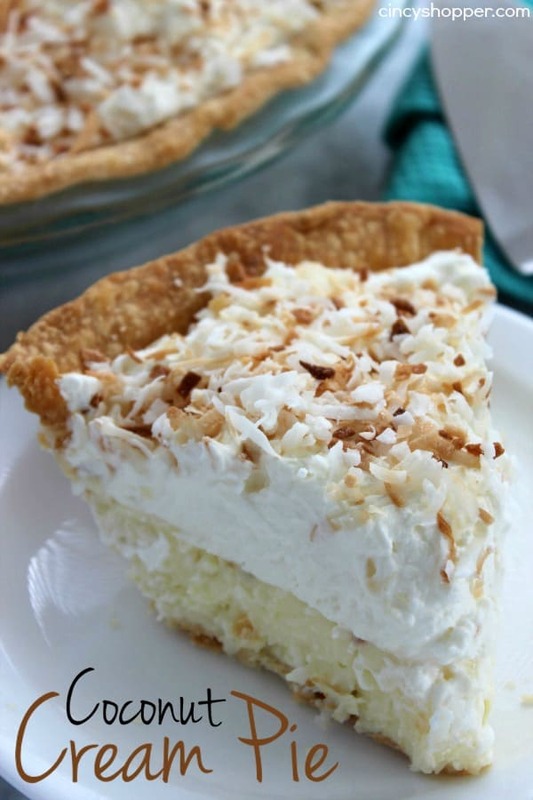 I have always purchased store bought pie crusts. I use them for so many recipes like my Caramel Apple Pie Cookies. Store bought can be so quick and easy. The downside is store bought crusts can be so expensive. I have always been so intimidated by making my own homemade pie crusts. 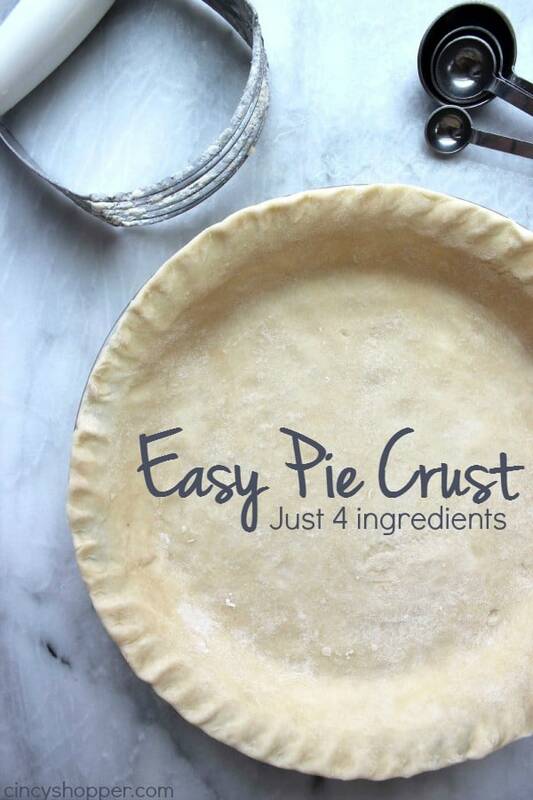 Last evening, I decided to phone my grandmother and she was wonderful enough to share this super simple four ingredient crust that is foolproof. OMG why did I wait this long to ask her for a good pie crust recipe? 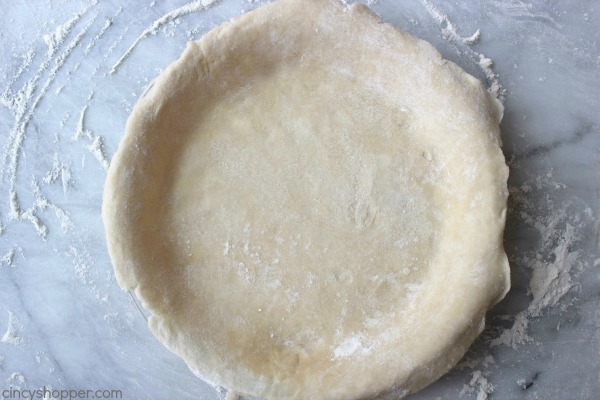 All that is needed for this super easy and inexpensive pie crust is flour, salt, butter, and ice cold water. I had this crust ready in just a few minutes. I am using this crust for a Pecan Pie that I will be sharing with you tomorrow. 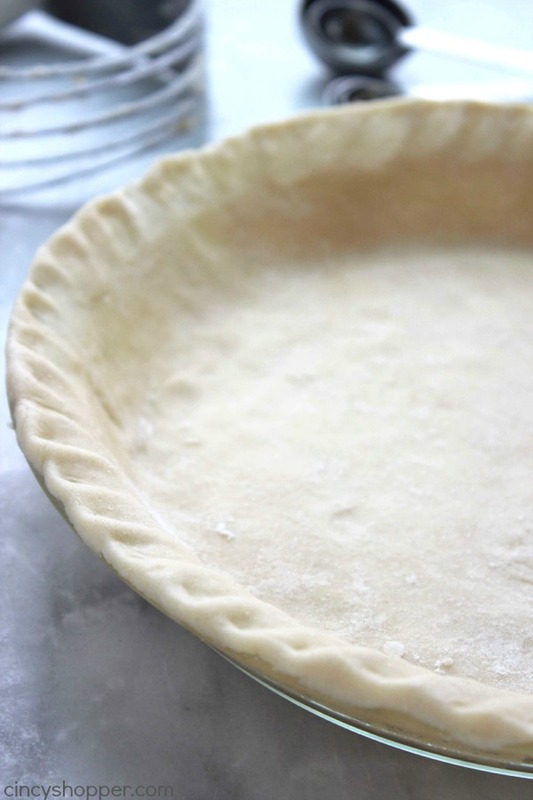 The crust will be perfect for any pie you should decide to make. I know it will make for a great crust for my Homemade Apple Filling, I am anxious to make that pie too! I know I will be using it frequently this holiday season. 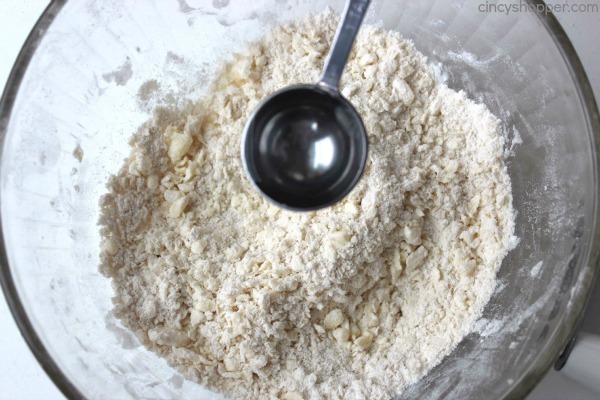 Mix together flour and salt in medium sized bowl. 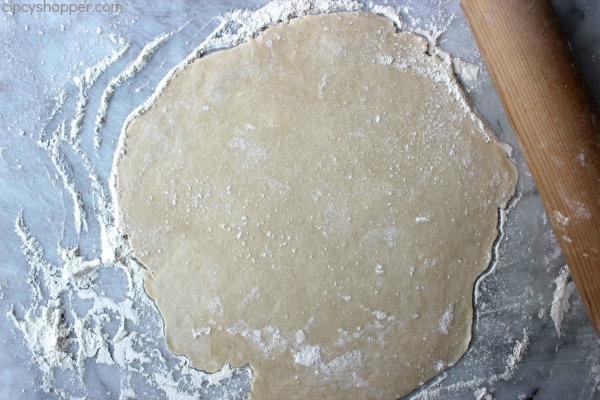 Roll out dough to about 13″ circle. 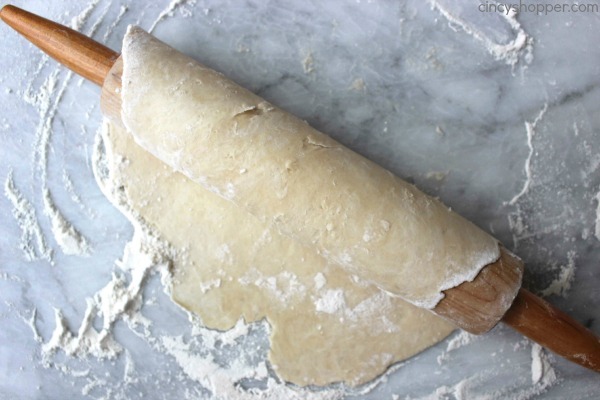 Gently roll dough around rolling pin and unroll over pie pan. Gently press into pan and turn edge under. 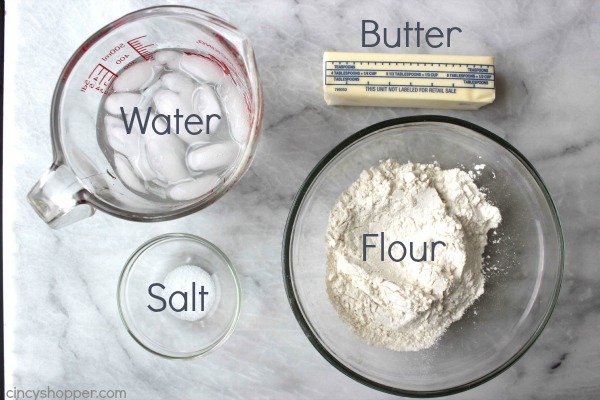 Bake your favorite pie according to the directions for your particular pie. Crimping a pie crust can be so intimidating. I can never get my crust perfect. 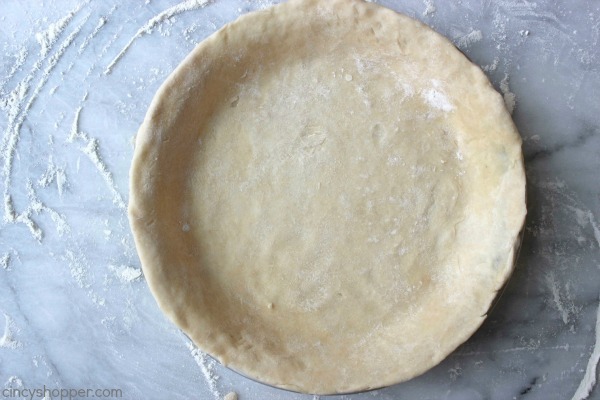 I watched this How to Crimp Decorative Pie Crust video by Fine Cooking over on YouTube . I used the Twisted Rope look for our crust. It was easy and turned out great. 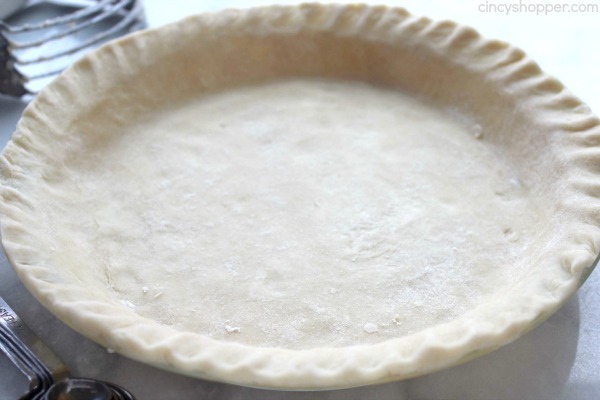 Do you have a favorite Quick and Easy Homemade Pie Crust? I am looking forward to baking lots of great pies this holiday season and this recipe is going to be made countless times. Roll out dough to about 13" circle. I’m all about keeping things simple and easy. Thanks for sharing on Merry Monday. Pinned. Perfect thank you! 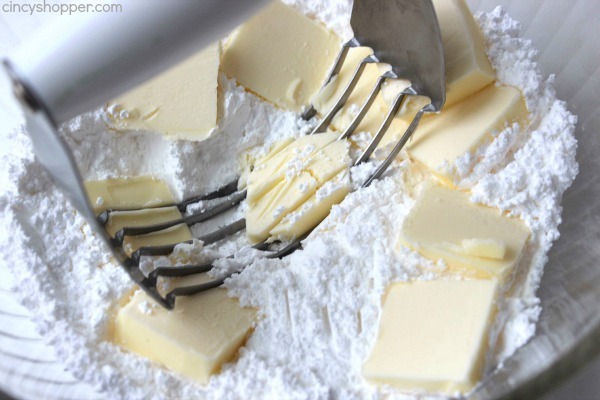 I cheat and use my food processor instead of using a pastry cutter or fork to cut in the butter. 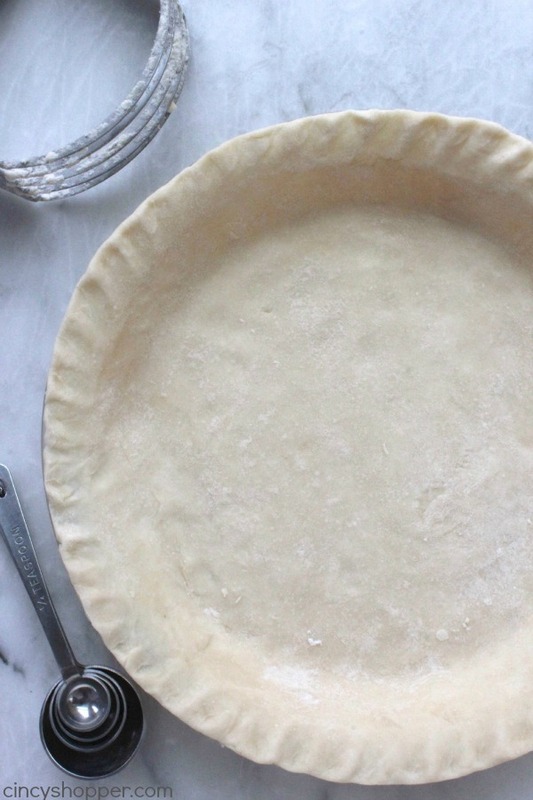 How long do i bake just the pie crust? I’m making chocolate that requires pre baked pie crust. 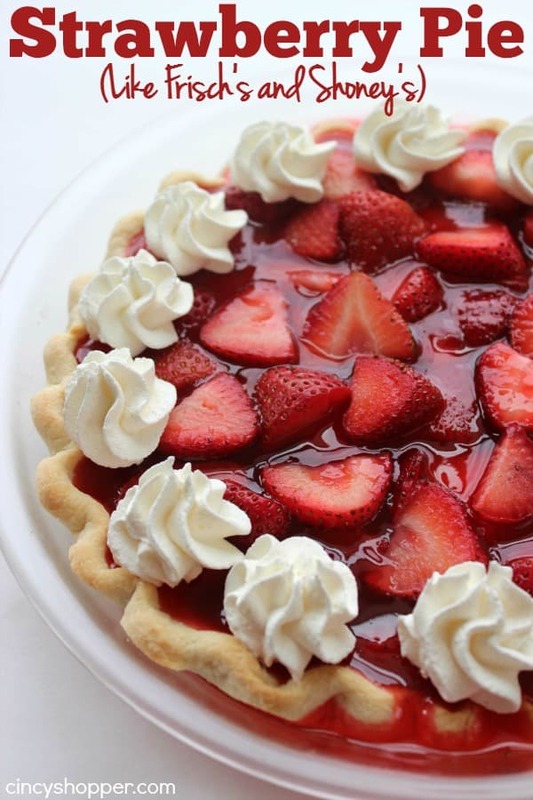 Thank you for sharing your pie crust recipe. Would this recipe worked if I doubled it to get two pie crusts? 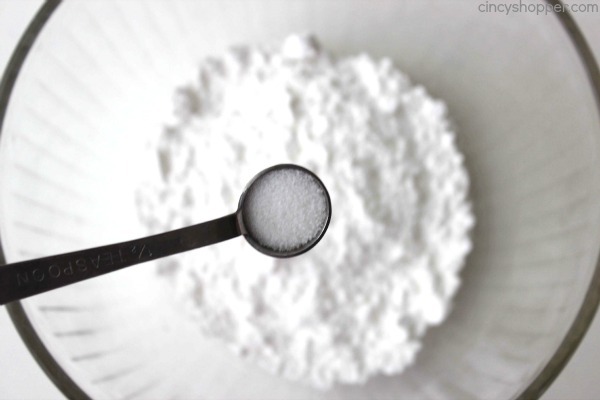 Did you use plain – all purpose – self rising flour? The is so helpful for beginners, thanks for the video. I love a pure butter crust. Hello! 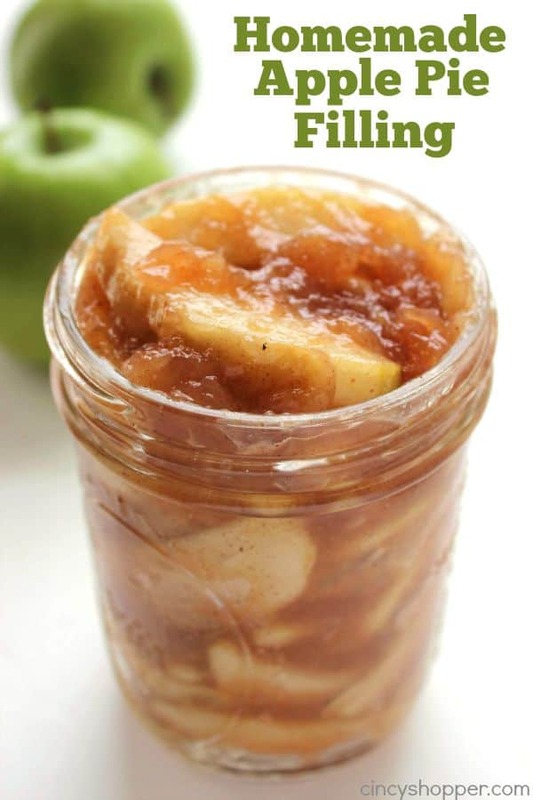 Thanks for posting this easy and GREAT RECIPE!! Used it for a quiche! 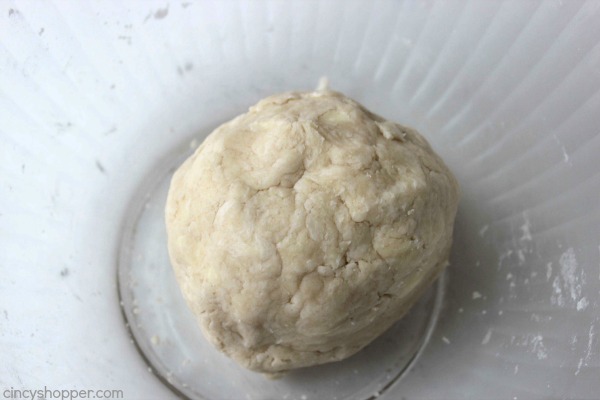 I just made this….my first ever pie crust. So delicious! Thank you so much! 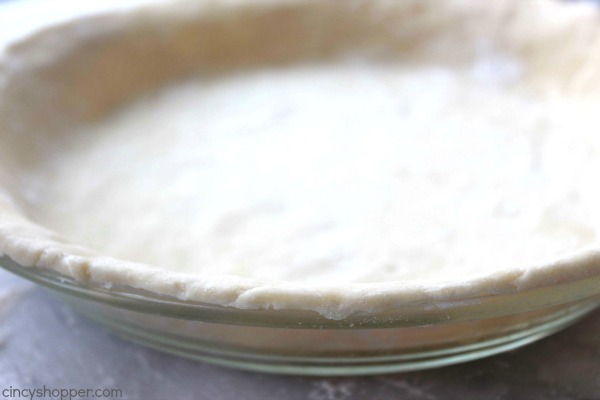 Do you bake the crust before making the rest of your pie? If so, for how long? 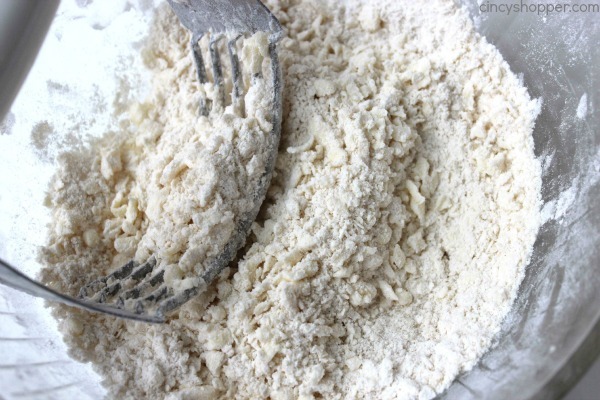 If your making this crust for chicken pot pie, do you need to cook it before you add the filling? And again after? What temp are you supposed to cook the pie crust at & for him long? Thank you for homemade pastry and apple pie filing. Can’t wait to try them out. Hi, I assume this is for 1 crust only, not top too? You should state that clearly.